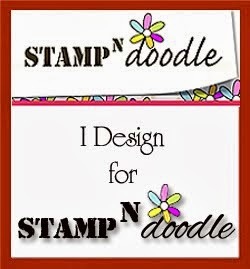 This weeks challenge is sponsored by Lacy sunshine stamps and there is a chance to win $20 of Digi stamps from her beautiful store. 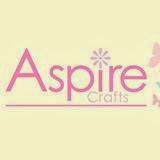 All you have to do is create a card, scrapbook page or altered item that includes food somewhere. It could be a cupcake or a bowl of fruit whatever you decide. Here is my entry for this weeks challenge I hope that you like it and enjoy taking part in this weeks challenge as much as I have. I used my Cinnamon, caramel and metallic bronze promarkers to colour in my lovely fishing gnome image and used a collection of stickers from Michaels to add some Hershey kisses to the image. 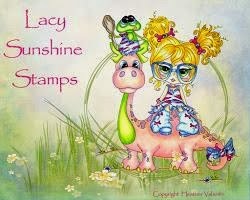 I am really pleased with how it turned out and I have loved working with the Lacy Sunshine stamped images. Head on over to the store and have a look for yourself as their are some super cute images to play with. 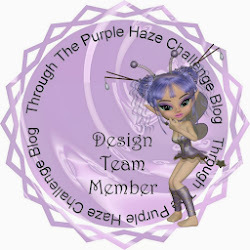 Make sure you link your entry over at Through the Purple Haze for your chance to win. Hi Becky! Oh, I love the Hugs and Kisses theme! Love your image and the Kisses stickers!! Beautiful card Becky! Lovely image and those stickers, yum yum!